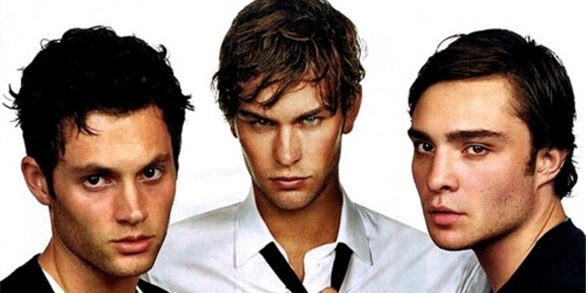 oh my NATE. . Wallpaper and background images in the Gossip Girl club. 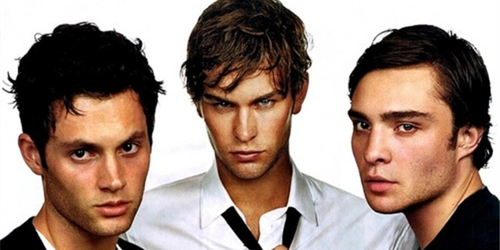 This Gossip Girl photo might contain costume d'affaires, costume d’affaires, costume, costume de vêtements, portrait, headshot, gros plan, and closeup.